We have two offices in Sydney and Melbourne, Australia where we service clients from all over Australia and New Zealand. Our company philosophy is about developing; ‘quality relationships’ – authentic exchanges with mutually beneficial outcomes. Sponsorship is no longer about traditional brand promotion. Its about customer engagement, memorable exchanges that have a lasting impact and relationship. Founders; John Burgess & Ben Mulcahy have had over twenty years experience in Marketing, Sales & Advertising and bring to the market a high powered sales approach to a connected database of contacts which they have nurtured over extensive careers. 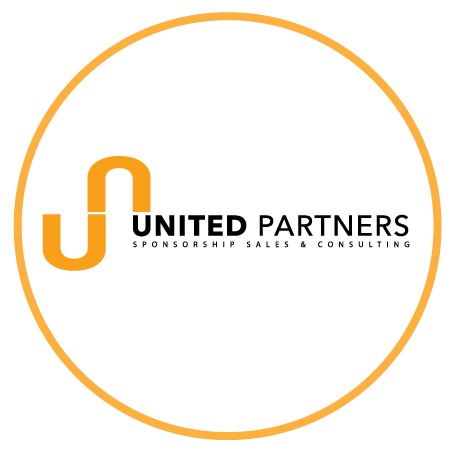 The United Partners team are a motivated and positive group made up of professionals who can consult on your property with accuracy, passion and efficiency.